In October we spent all this time focusing on Down Syndrome Awareness Month and then suddenly November is here and it doesn't feel like we gave Down Syndrome Awareness Month a proper send-off. No worries - it's not too late. There is a simple and meaningful way that we can move forward knowing that we made an important contribution to the Down syndrome community. This opportunity is brought to you by Dr. Julia Kinder. Dr. Kinder is a family physician and a mother to an 8 year-old girl with Down syndrome. She has created a simple petition that is requesting that all medical students receive proper training regarding Down syndrome. 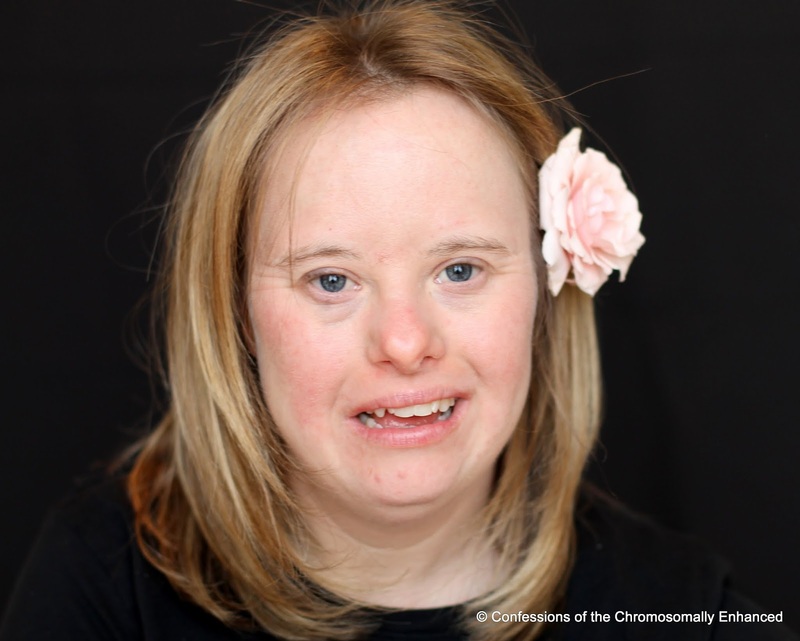 90% of pregnant women who find out that their baby may have Down syndrome choose to abort. 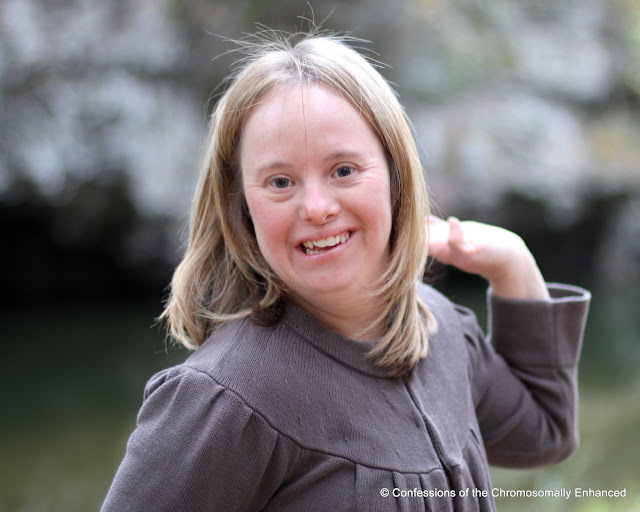 While this blog does not exist to take stand on divisive political or religious issues, we are here to advocate and inform about life with Down syndrome. 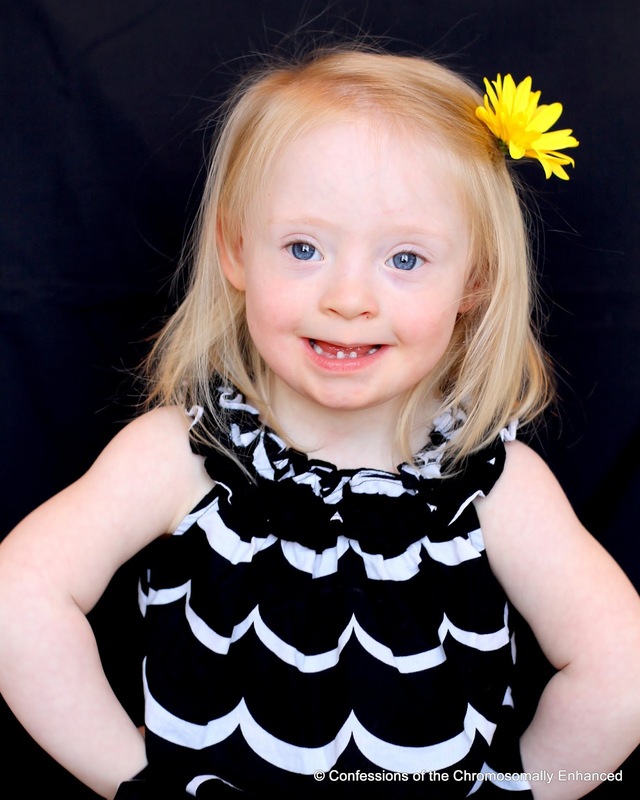 As a physician and parent of a child with Down syndrome, Dr. Kinder knows that the decision to terminate a pregnancy because of Down syndrome is often based on a diagnosis that is delivered without proper resources, support and information. You don't have to look too far to find people in the Down syndrome community who have numerous stories about negative, inappropriate, or offensive comments made by medical professionals about Down syndrome. Dr. Kinder lists some examples on her website. Thirty five years ago, my parents did not have a pre-natal diagnosis. However, when Leanne was born, a doctor told my parents to institutionalize her, forget about her, and move on and have other children. These types of comments are delivered out of ignorance. It's a shame that members of the medical community who are seen as resources for knowledge and information, do not have the education nor the comfort level to deliver a sensitive and accurate picture of Down syndrome and it's implications for a child and family. Dr. Kinder's petition simply requests that all 3rd year medical students receive a minimum of two hours training with up-to-date information about Down syndrome, how to productively deliver the diagnosis, and how to provide support and resources for the family. She needs fewer than 4,000 more signatures. Please take 30 seconds to click HERE and sign Dr. Kinder's petition. YOU can make a difference. 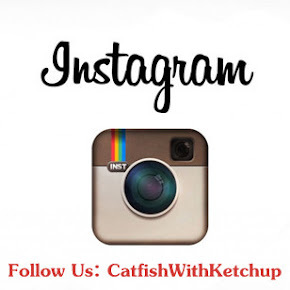 *Fellow bloggers, please feel free to pass this information along to your readers. I signed for Leanne and Josie!!! Hooray! Thank you for bringing this to my attention! I've been trying to come up with ways to influence the medical training (and genetic counselor training) to be more current regarding Ds, and this is just awesome! We are signing it and will be blogging about it. Thank you!! I just posted this on BCDS and BCDSP blog. I hope they get a ton of signatures. I had the most outdated information regarding my Ds diagnosis. I just wish I knew then what I know now. I don't think my pregnancy would have been so scary! Thanks so much! Excellent idea. But it should also be factual and impartial. By this I refer to the fact, that most (if not all) Down Syndrome individuals will develop Alzheimer's beyond middle age. So one should ensure they have the resources in old age to cope with this stage, or at the very least, plough money into research.